Safe And Secure Truck Parking. Call Now! 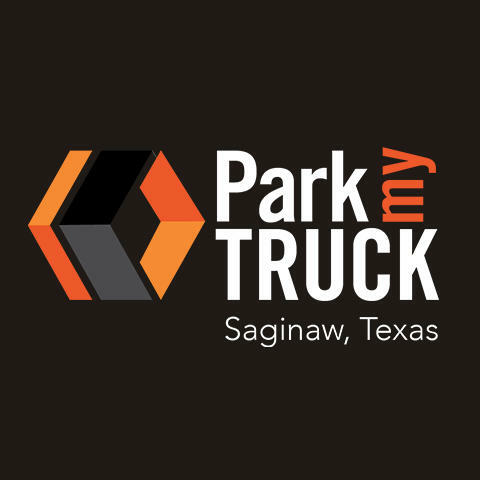 Park My Truck is the premier truck storage facility in the Dallas Fort Worth area. We are staffed and fully secured 24/7. 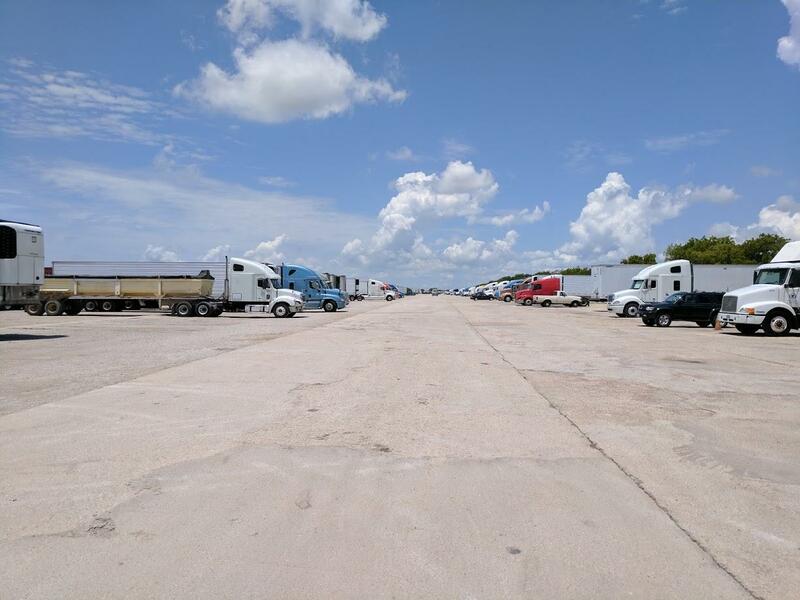 We offer truck and trailer parking as well as fork lift service, container swings, and spotter service. 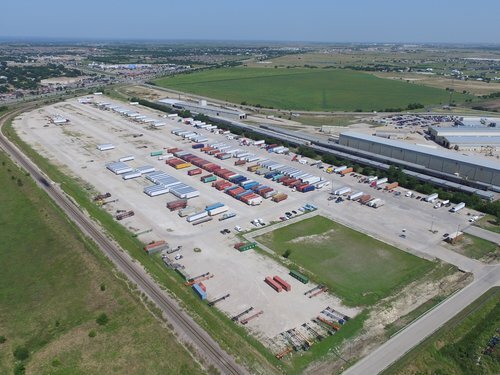 We are US Customs bonded and conveniently located just minutes from I-820 and I-35W on the north side of Fort Worth with close proximity to BNSF Alliance, Alliance Airport and Alliance Business Park. 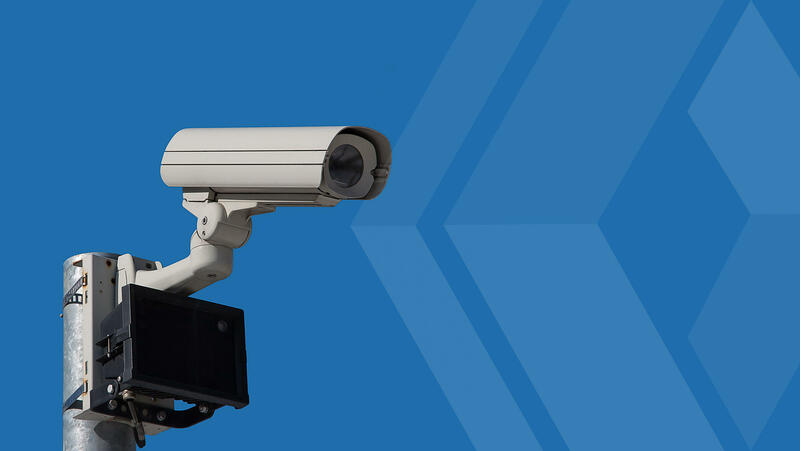 We have a lighted fenced in area along with security cameras so you know your valuables will be safe. Park My Truck caters to national, regional and local carriers, shippers and logistics companies. 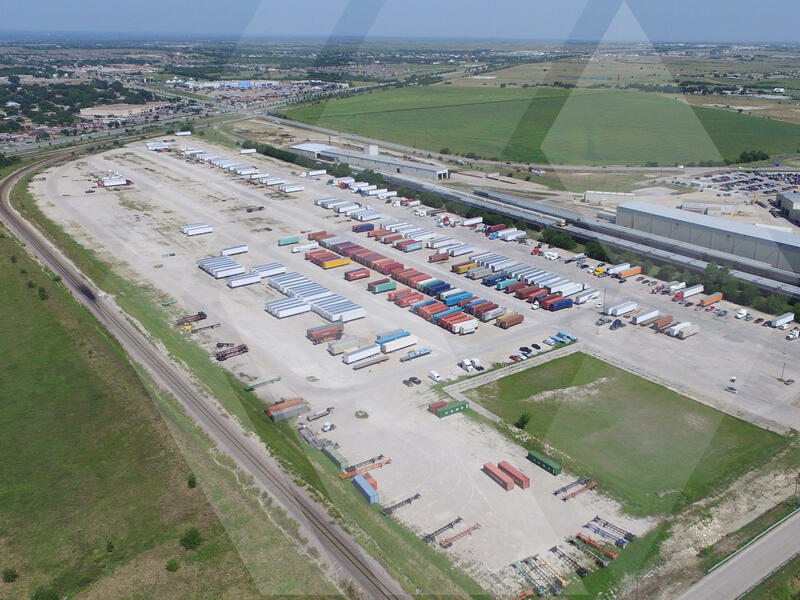 Whether it's a single straight truck or 1,000 containers, Park My Truck is your go-to source for secure equipment storage in DFW. Currently there are no reviews for ' Park My Truck '.